Ref. 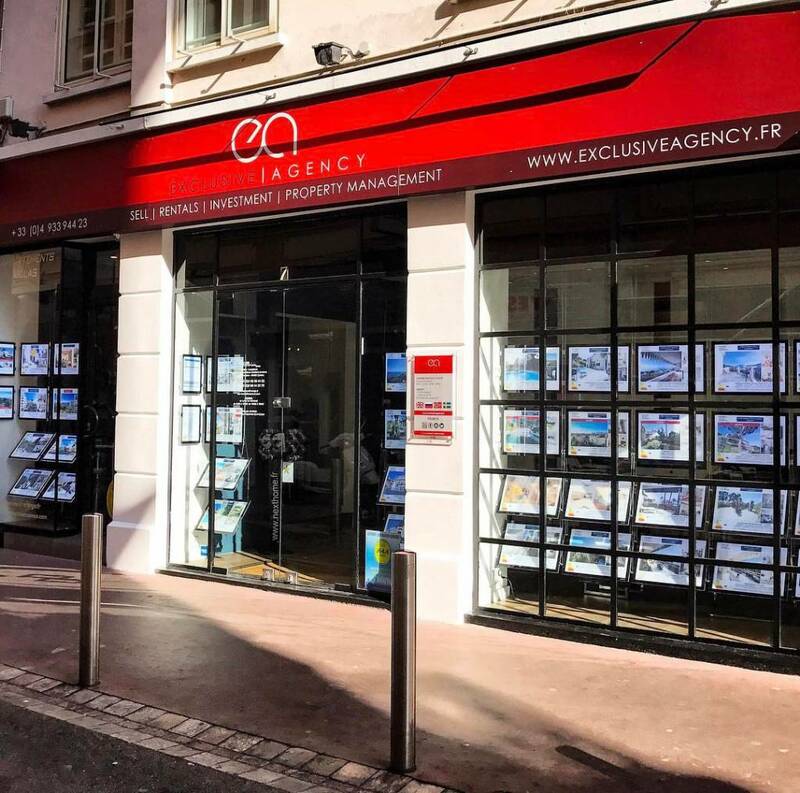 3167 - In one of the most popular street of the city center, 2 steps walking-distance from the beaches of La Croisette, its restaurants, shops and luxury hotels. At 5th and last floor with a private lift, this spacious 120sqm 3-bedroom apartment, secured by an alarm is comfortable for any type of stay and offers lots of services. Living space with sofa, huge flat screen TV with canal +, canal SAT, satellite TV, Italian and Russian channels, air conditioning, safe box. Huge and open space kitchen, modern and totally equipped. 130sqm terrace which can be covered by tents on 60sqm, dining table, deck chair. Closed garage near to the building. None-smoking apartment - No pets allowed. Palais des Festivals 300m walk. Bus, Restaurants, shops and beaches out-front of the building.